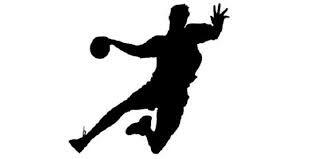 Sir Thomas Boteler Church of England High School » More Handball success! Our Year 8 Boys Handball team qualified as winners at the U13 District Handball Tournament on 24th January. Massive well done to Thomas Fives-Stoll, Nic Joice, Tom Gilmore, Shaun Hughes, Jorge Donnely, Connor Finch, Jimmy Cornelia, Saywan Ahmed and Diyar Ali. They join our U15 Handball team at the Regional finals in March. Let’s see how far both teams can go in this national competition. Good look lads!